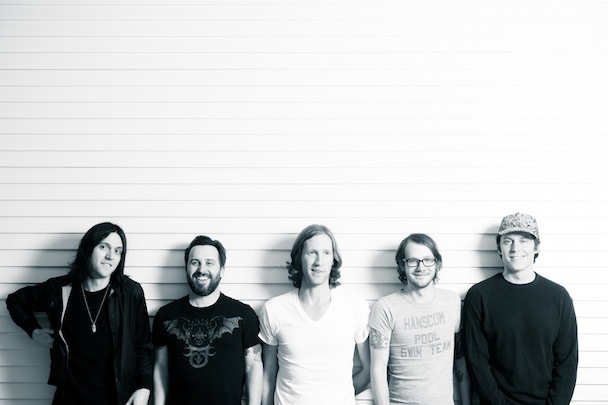 Reuniting last year Conor Oberst and his punk band the Desaparecidos have announced plans for a new batch of performances later this fall. Kicking off things off in earnest with a series of solo shows by Oberst in early October, the band will eventually join up in Colorado for a month-long stretch across the country. You can scroll down below to view the full list of scheduled stops and listen to the band's two tracks, "Anonymous" and "The Left is Right" which were released earlier this year.